A short walk on well marked/defined hardpack surface with some light overgrowth and some elevation changes. We have relocated this cache closer to the pavilion to deter muggles. Be sure to visit www.santafetrail.org/geocaching to learn about the PASSPORT ACTIVITY to accompany this Geo Tour. All containers on the Santa Fe National Historic Trail Geo Tour are identified. Each cache contains a logbook to sign, as well as swag items. If you are participating in the Passport activity, the code word is located on the inside of the box, on the top of the lid and is clearly identified as Code Word. Permission to set caches has been obtained. We ask that all cachers please respect all property at the sites where our caches are set. 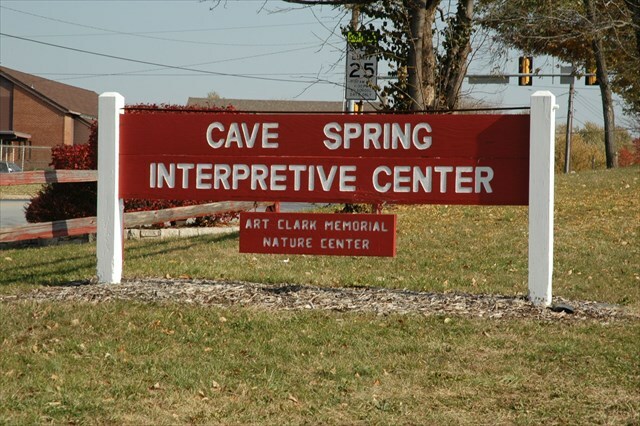 Cave Spring is a 39-acre urban nature center and historic area located at 8701 E. Gregory Blvd., Kansas City, MO. 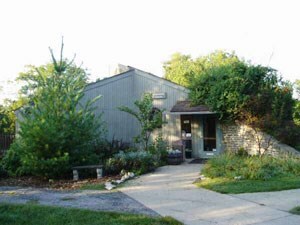 The area includes an interpretive center building, picnic area, and scenic walking trails. The easily traveled hiking trails combined with the natural features of a cave and wildlife habitat pond allow many opportunities to pursue ecological studies. 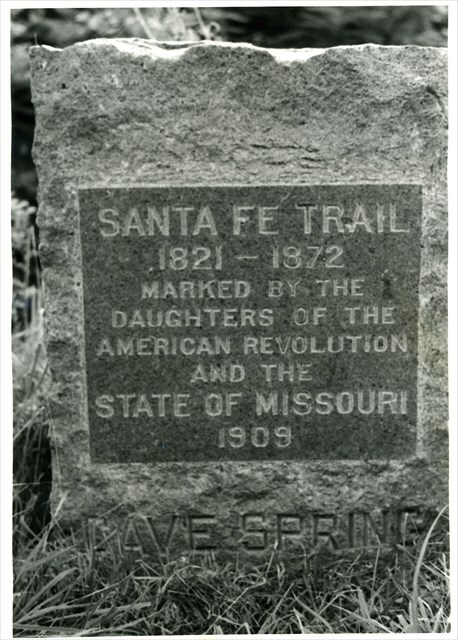 The area and the original Indian trading trail was referred to as the “Osage Trace” because of its use by the Osage Indians. 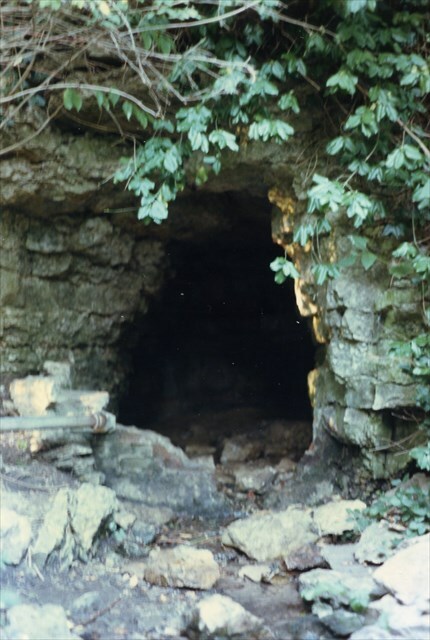 The Cave Spring area was also used by the Sac, Kansa and the Fox for their campgrounds. In 1821, Missouri became a state. The Mexicans began to open trade, especially in the Santa Fe area. William Becknell traveled the trail and opened the trading route to Santa Fe in 1821. In 1825, Sibley surveyed the trail and the Osage Indians signed a treaty with the US to allow travelers to come through the area unharmed. The Osage left the area for the Kansas Territories. Until 1872, the campground was a heavily traveled junction on both the Oregon and Santa Fe Trails. Through these years, over $90 million was traded on the trail. During the 1840's, covered wagons traveling west passed by the area owned and farmed by the Barnes family. In later years, the property was owned by Solomon Young, the maternal grandfather of Harry S Truman.